We're going to have to do some backward time travel....I hope you don't mind. 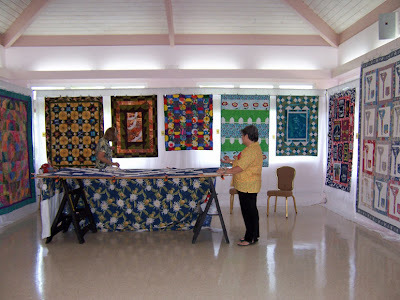 This quilt show, the brainchild of quilter Jeni Hardy and the result of hard work of the No Nene Quilt Group, is just a couple years old, but growing every year. 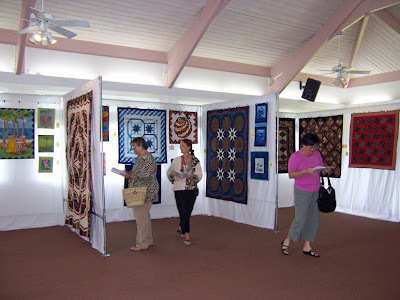 It was held this year on March 27th and 28th, 2009, at the Church of the Pacific in Princeville, Kauai. 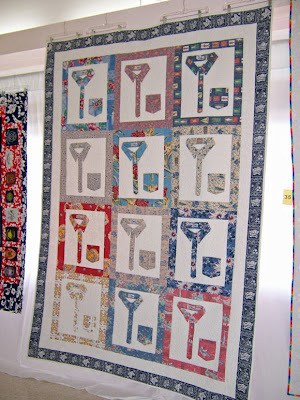 Of course, I wish I could show you all the quilts. 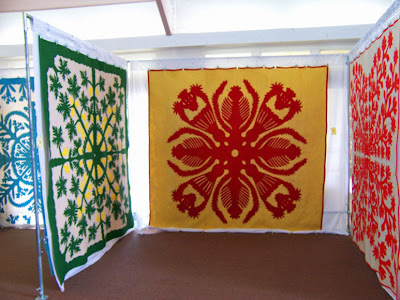 I'm so proud of our quilters here on Kauai. 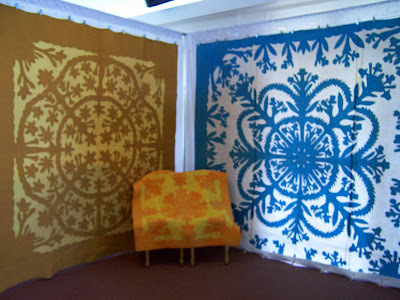 These Hawaiian quilts were a special display. 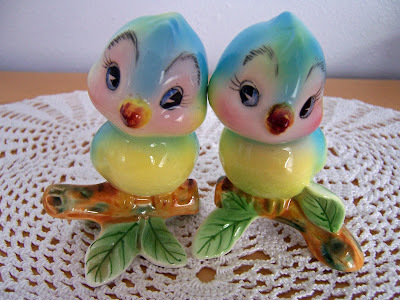 These are the work of Pua Miriam Kaona. Eileen is a stab-stitcher. She makes those stitches ONE AT A TIME. 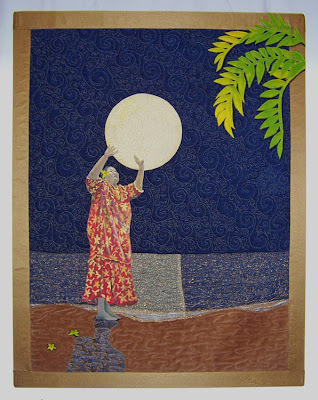 One year at Quilt Hawaii, Eileen's work was almost dismissed by the judges in the hand-quilting category because the judges initially thought her quilt was machine quilted--it's that perfect. Can you imagine? Stab stitching all these stitches one stitch at a time??? Mind boggling. 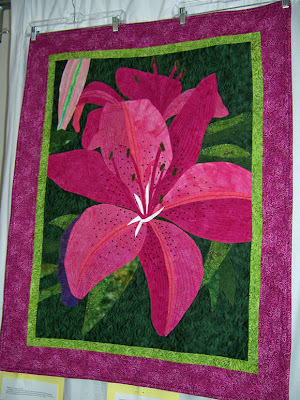 And Eileen is a prolific quilter! 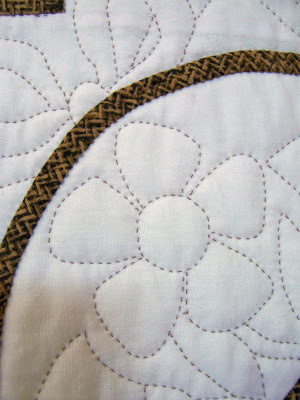 She turns out one of these huge hand appliqued, hand pieced, hand quilted quilts about one every two months or so. I am humbled by her awesomeness. 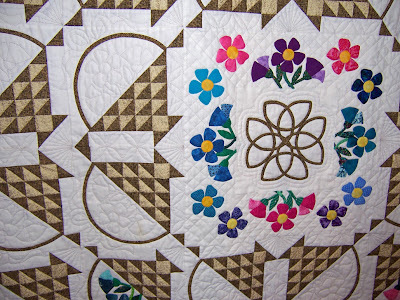 This quilt is a picture of Israel Kamakawiwo'ole, a beloved singer here in Hawaii, now deceased. He's sitting under a mango tree, strumming his ukulele. 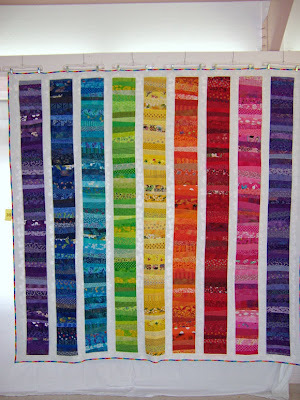 This quilt took Paula five years to complete. 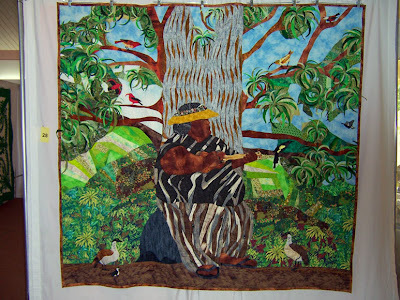 The quilt includes many native Kauaian birds. It's spectacular. The quilt is large...possibly queen size?...not that you'd ever put in on a bed. That's just to give you a size idea. 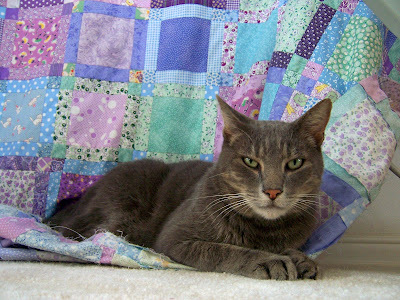 I loved this next quilt, but I cannot find the maker's name in the program! No Nene's...anyone...help? I'll edit the maker's name in later. But I just had to show it to you because...wow...isn't it great? Look at those colors!! "Unknown," by Unknown, Unknown Year. Anyone?? This quilt was made from a collection of Reyn Spooner Hawaiian shirts that belonged to her son, husband, father, and brother-in-law. 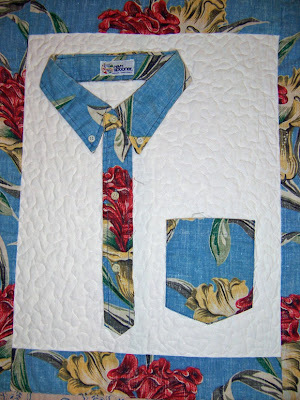 She used the collar, plaquet, and pocket of 12 shirts, then used the rest for the sashing. Isn't this clever? Happy made one of my "Keiki Hula" patterns once and set it in such an imaginative way that I had to ask her if I could copy it. I love her work. Back at the home front, I am busy being a mom again. All's right with the world. I guess having a brain is overrated. No, I haven't got all my mental marbles back yet. My mind is still off wandering somewhere and shows no signs of returning. I wish it had left a note. Am I going to be like this until Summer? I made a skirt. It's fitted and has a zipper. 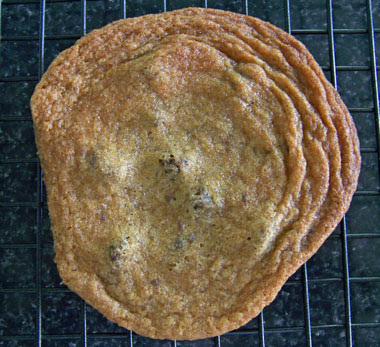 Of course, since I don't have a brain right now, I made mistake on the waistline. I made the waistline a little too big, but that's better than too small...right? More room for strawberries. 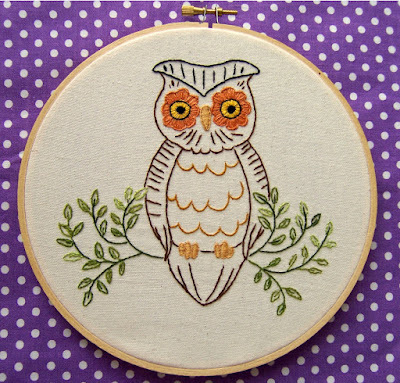 Sew What! Skirts. Fantastic book. 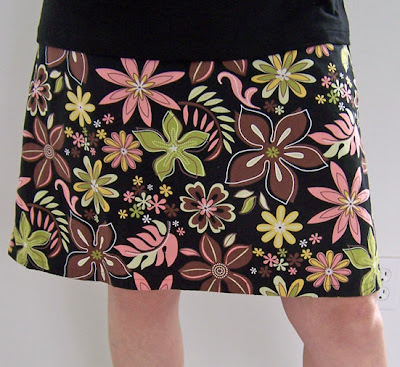 You can make custom fitted skirts easily, even if you don't have a brain! Piglets overrunning your yard? We do. 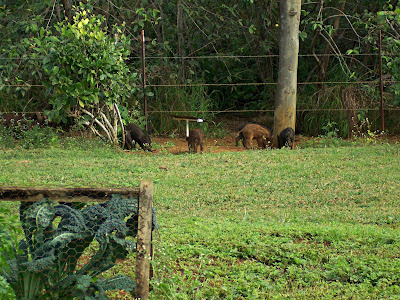 These are wild piglets and they're soooo cute...but they're accompanied by their very agressive mama, who storms out of the bushes to charge anyone who walks into the yard. It's a problem. 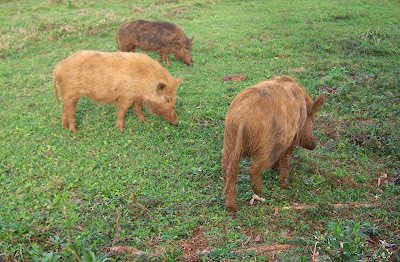 These are the neighbor's pigs, but they're quite tame. I can't get a good picture of the wild mama that's charging me because I'm usually too busy screaming and running back toward my house. It's a problem. 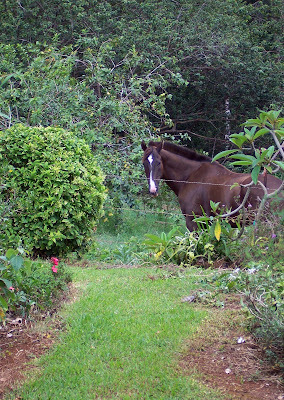 This is a horse that visits us occasionally. He keeps the pigs away. Speaking of visitors, we have a pigeon that started visiting us recently. I don't think we had pigeons before Wal Mart came to our island. 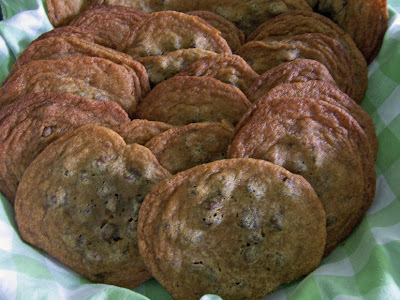 Now they're at Wal Mart, Kukui Grove Mall, and Lihue McDonald's. They're spreading to all the people-y places. I don't think we should be feeding him, but look at that cute birdie face! We're keeping him in captivity so he doesn't breed. Don't want to displace any endangered Hawaii birds! He seems happy enough in his cage. This one's name is Mr. Pidgy. He growls when you get close to him--it's really funny. 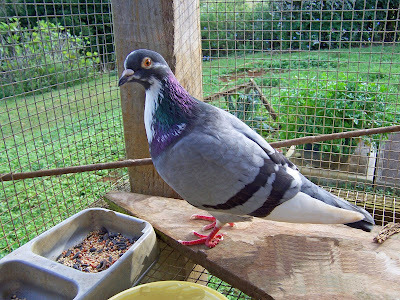 Have you heard a pigeon do that hiss-growl thing....or is that just our Kauai WalMart variety? Maybe he learned it from the pig. Mr. Wise Owl. Made from an old Aunt Martha transfer pack. Mr. Bigglesworth is wondering why all the animals that come live with us have the prefix "Mr." or "Mrs." I guess it's because I respect animals. And also...they have their secrets, don't they? I don't really think you can ever really name an animal. They have their own name for themselves that you can never know. So I leave their secret first name up to them. Awwwwwwww. 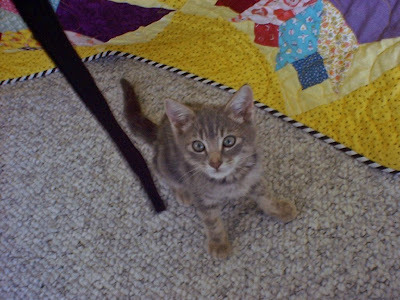 Mr. Bigglesworth, just a few days after we got him from the Humane Society. His name was just "kitty" here. What a lovely little creature he is. Yay! The last topic change....I think. Maybe. My husband and I will be celebrating our 24th anniversary this Sunday. I'm the luckiest woman on earth. I love being married to him and love him with all my heart. Happy Anniversary, Honey. And more good news...my son Grayson will be home from college for the summer on May 9th! This will be one wonderful weekend. With any luck, my brain will check in briefly in order to enjoy it.